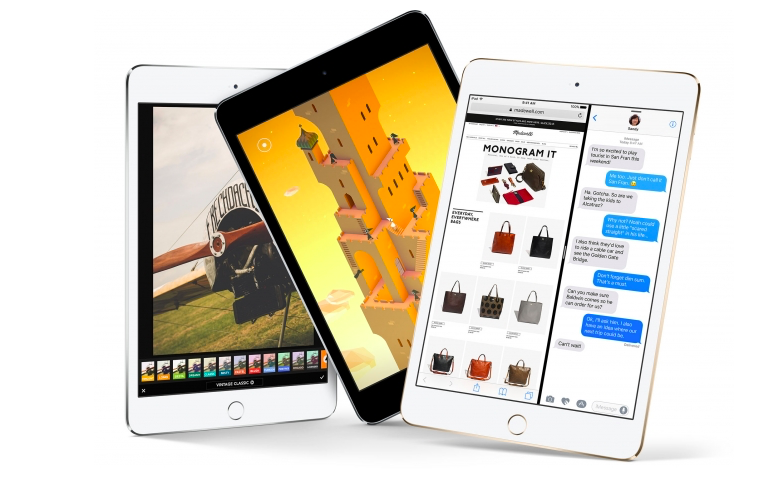 The sales of the 7.9-inch iPad mini suffer from the increasing demand for the larger iPhone. The company plans to stop producing the tablet and focus on other models that are still quite popular. The information comes from an anonymous source, so take it with a few pinches of salt. It’s not clear if Apple plans to continue selling the iPad mini for a period of time without further updates, or if it will pull the device at some point in the near future. At WWDC, Apple is expected to announce new versions of iOS, macOS, watchOS, and tvOS along with the new 10.5-inch iPad Pro featuring thinner display bezels and Siri-based smart speaker. Hopefully, we’ll hear something about the future of the iPad mini lineup.